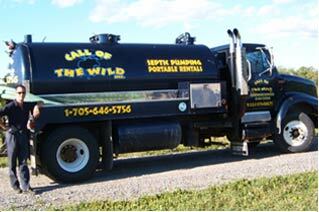 Call of the Wild prides itself on being a family run, hometown company with the professional edge you need when it comes to maintaining your septic. 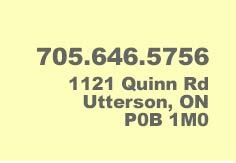 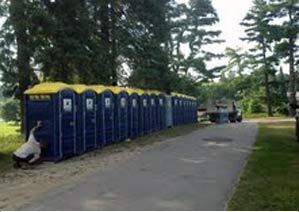 Renting portable toilets offers a simple, cost effective solution for your upcoming event or constuction site. 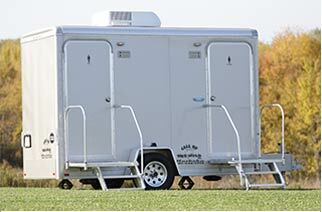 Whether it's a wedding, family reunion or staff party our comfort station will fulfill all the needs of your guests in luxury.